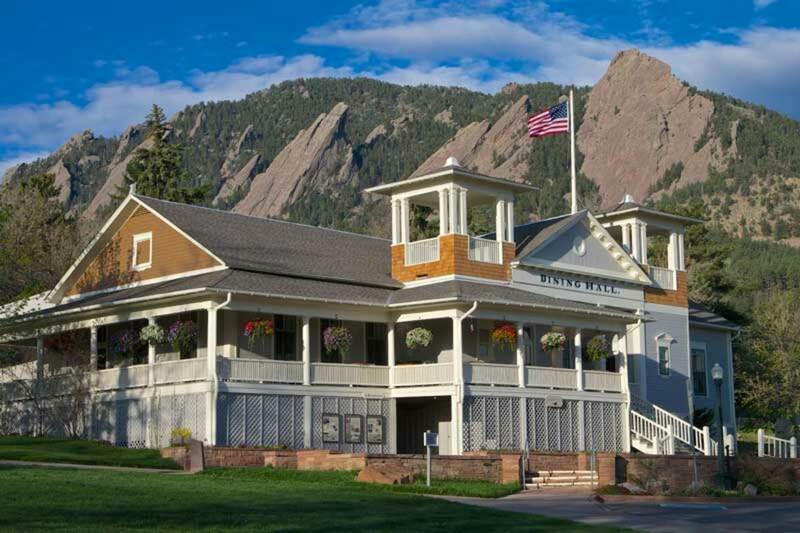 The Flatirons make a dramatic backdrop for the Chautauqua Dining Hall, restored in 2013. It’s perhaps surprising that the nature-centric Arts & Crafts movement didn’t take stronger hold in Colorado. Beyond Denver neighborhoods filled with brick bungalows, it takes some searching to find Arts & Crafts architecture in the Rockies. 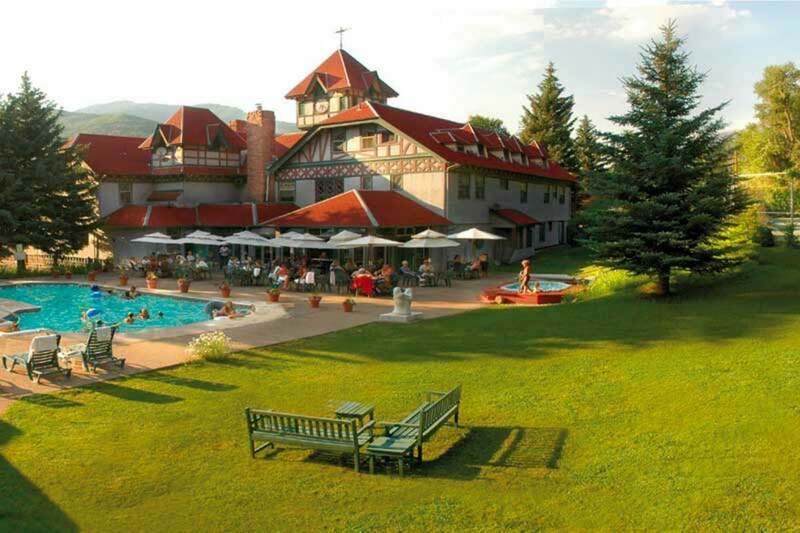 Start just 10 miles west of Denver at Lookout Mountain, where, in 1917, hard- ware-store magnate Charles Boettcher built a magnificent Tudor-style hunting lodge. The Boettcher Mansion’s grand Fireside Room has walls of native stone, a timber-framed cathedral ceiling, and a massive fireplace inglenook. The mansion is home to the Colorado Arts & Crafts Society, which undertook a complete restoration in 2005. 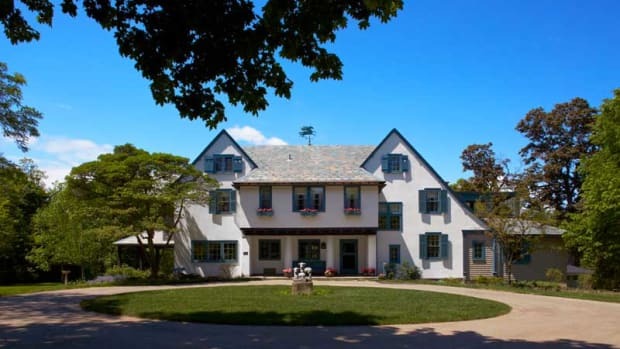 The Boettcher Mansion is used primarily for events, although it is open weekdays for self-guided tours (call ahead). In the 1890s, the Hiwan Homestead was expanded from log cabin to something like an Adirondack Great Camp. 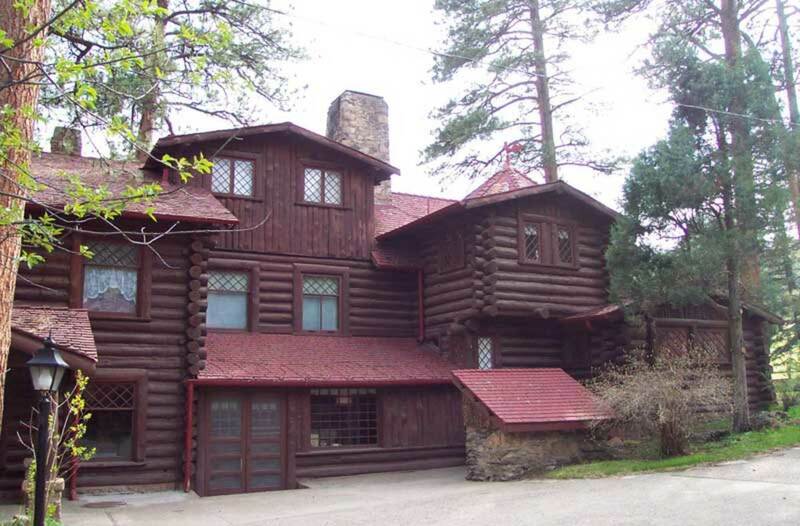 In Evergreen, another suburban Denver mountain town, Scottish carpenter John “Jock” Spence converted a log cabin into an Adirondack-style log retreat in the 1890s. Boasting log walls, diamond-pane windows, decorative twig-work, a prominent stone chimney, and historic furnishings, it’s now the Hiwan Homestead Museum (open Tues.–Sun.). In Boulder to the north, in the shadow of the craggy Flatirons, sits the Colorado Chautauqua, founded as a summer school by a group of Texans lured by the temperate cli- mate. They erected an academic hall, an auditorium, and a dining hall in 1898—all of which have been immaculately preserved and are used still for their original functions. The first participants in the “intellectual retreat” slept in canvas tents. As the program’s popularity grew, permanent buildings were added, including the Mission House Lodge and several Craftsman-style bungalows among the many cottages. Concerts, films, and lectures fill the auditorium, and tours are given on Thursday and Sunday mornings, during summer. 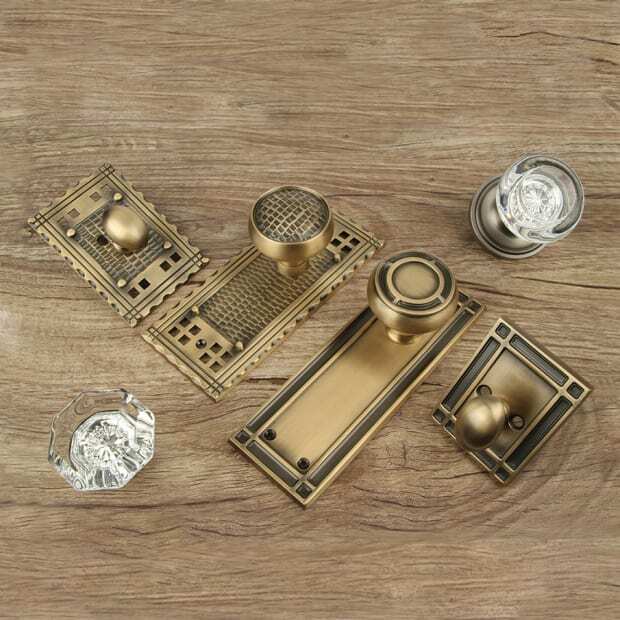 Manitou Springs’ greatest Arts & Crafts legacy comes from Roland Boutwell, an English coppersmith who founded the Craft- wood Association, a guild modeled on Elbert Hubbard’s Roycroft com- munity. 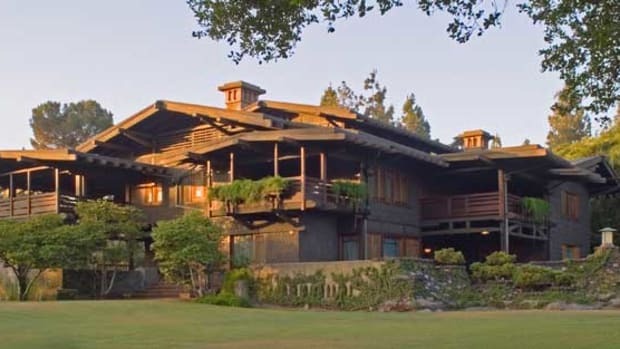 The guild built two houses, Rockledge and Onaledge, based on designs by Gustav Stickley, as well as a workshop that later became The Craftwood Inn restaurant. The Inn closed last year following a series of wildfires and floods, but the two houses are in operation as small inns (see “Where to Stay”). The Van Briggle factory is defined by two smokestacks for the pottery kilns, decorated with tile insets and terra-cotta caps. Nearby Colorado Springs was home to the state’s most famous Arts & Crafts luminaries, potters Artus and Anne Van Briggle. 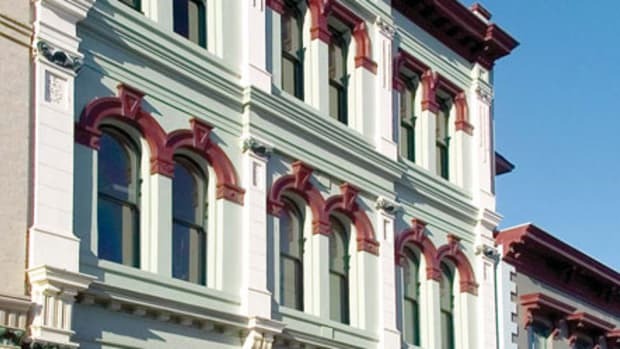 From 1899 until 2012, Van Briggle Art Pottery churned out thousands of masterful vases, tiles, and other ceramics. 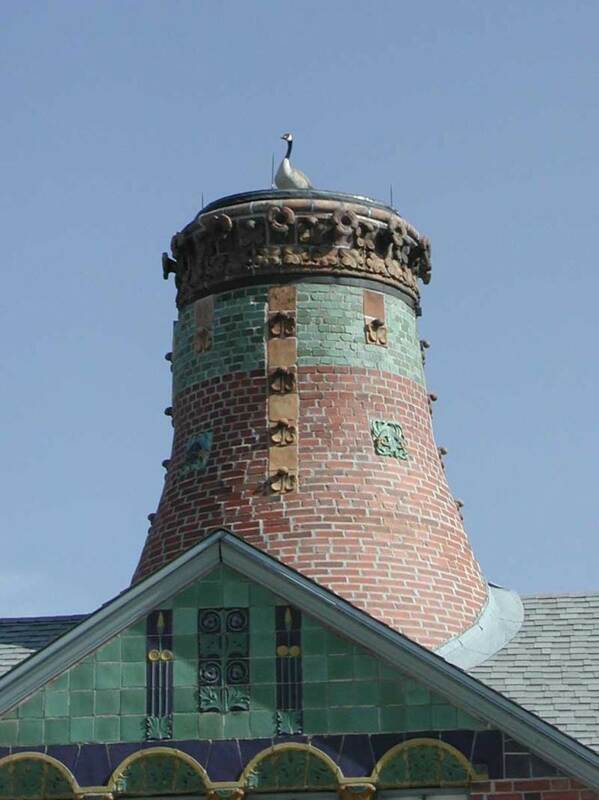 The factory is a picturesque 1907 Arts & Crafts building covered with tiles, decorative panels, chimney caps, even a gargoyle made by the pottery. Located on Glen Avenue, it’s now part of the campus of Colorado College and is rarely open for tours—but a drive-by is essential. Gathering of the Guilds Poster. 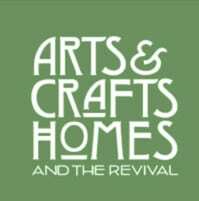 Each spring, the Colorado Arts & Crafts Society holds this exhibition by artisans from around the state—from printmakers like The Bungalow Craft and Dry Creek Art Press to metalworkers including the Colorado Metalsmiths Association, plus those working in ceramics, textiles, furniture, glass, and more. 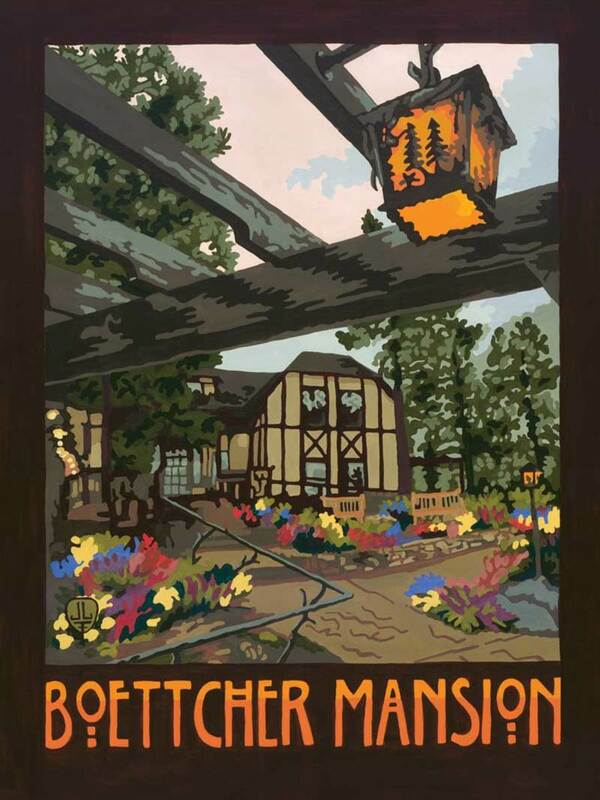 This year’s Gathering will be held on April 26 at the Boettcher Mansion. See coloarts-crafts.org/events. the vintage cottages on the property. Cottages 216 and 811 have a strong Arts & Crafts influence. 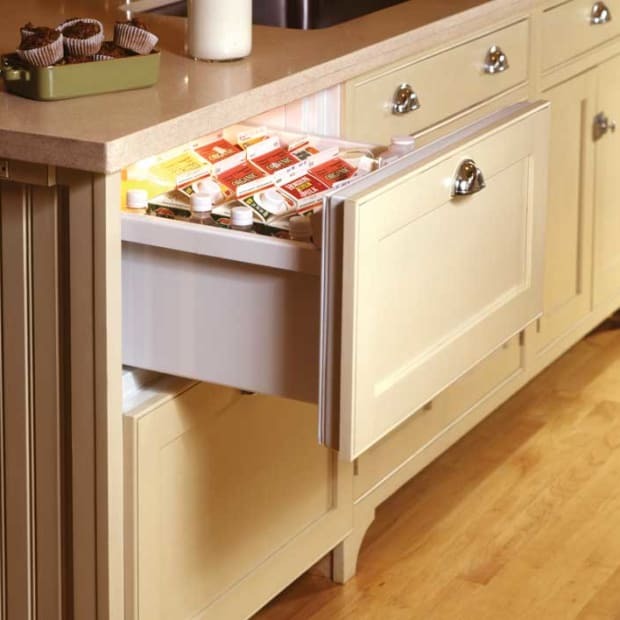 (303) 952-1611, chautauqua.com. Bed & Breakfast at Historic Onaledge This six-room B & B in Roland Boutwell’s own 1912 house strikes a medieval tone with dark woodwork and a cathedral ceil- ing. (888) 685-4515, onaledge.net. in 1912 based on a plan published in The Craftsman; the lobby of the eight-room inn features a stone fireplace with an impressive copper hood. (888) 685-4515, rockledgeinn.com. inn near Aspen in the Elk Mountains. The 1902 Tudor estate-turned-hotel has charmingly quaint guest rooms (especially the one in the working clock tower). The entire town is listed in the National Register. (970) 963-2526, redstoneinn.com. 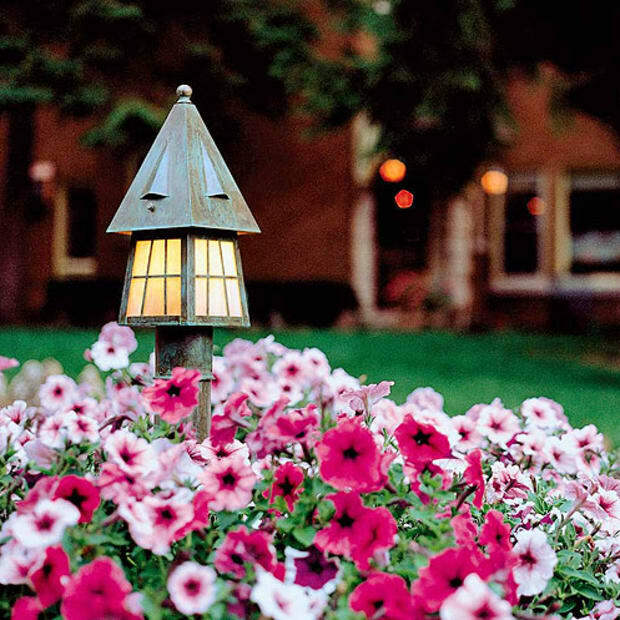 Book a room on the verandah or in the tower at the Redstone Inn.